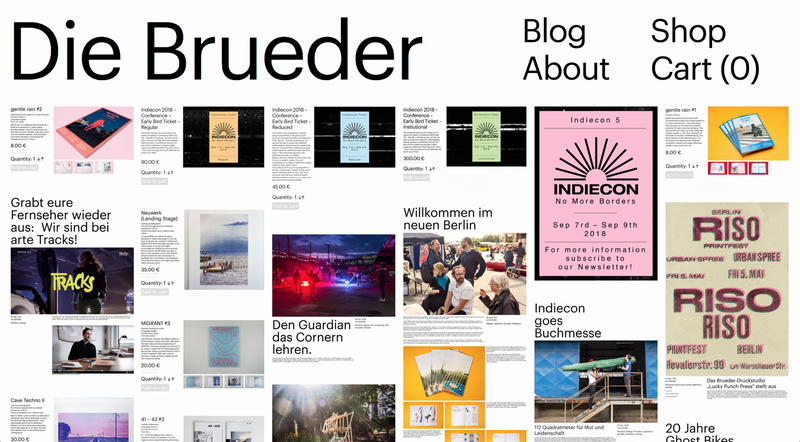 Die Brueder features a homepage preview of all the content with a playful zoom tool. 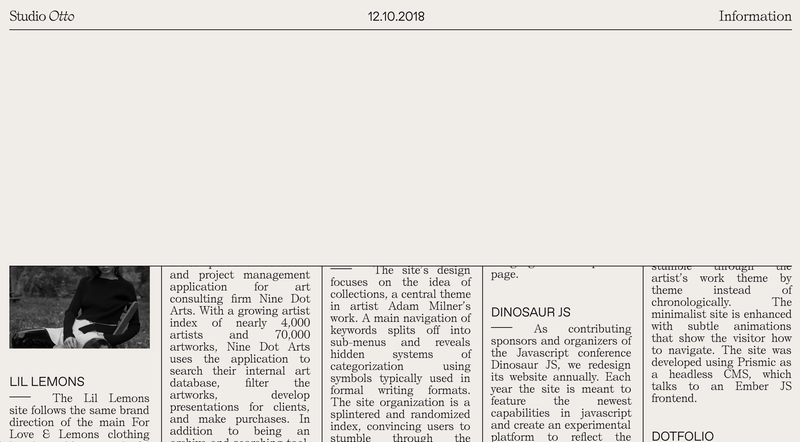 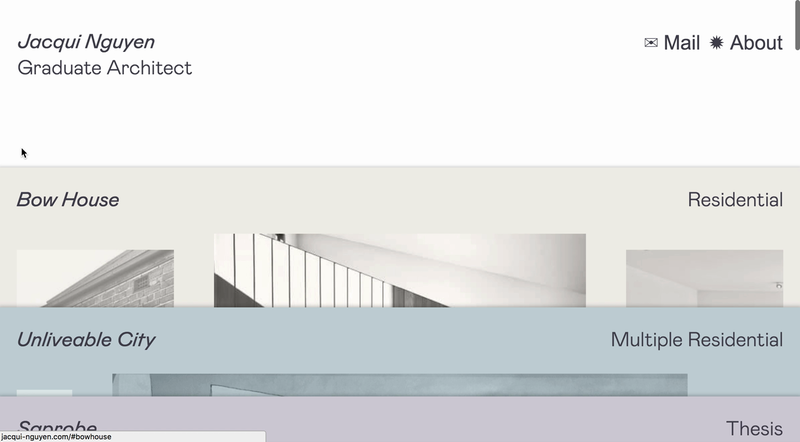 A multi column scroll preview of each project that leads in to a transformative transition for StudioOtto. 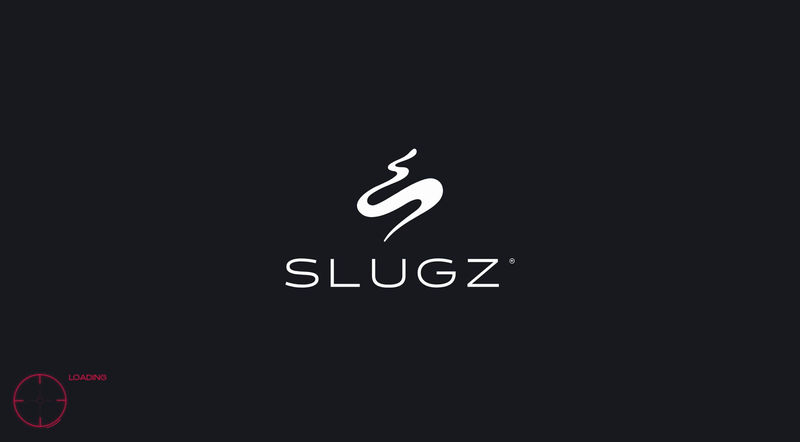 A gamified look-book, spinning menu and animated typography are just a few of the video game references hidden in the site for new clothing label Slugz.